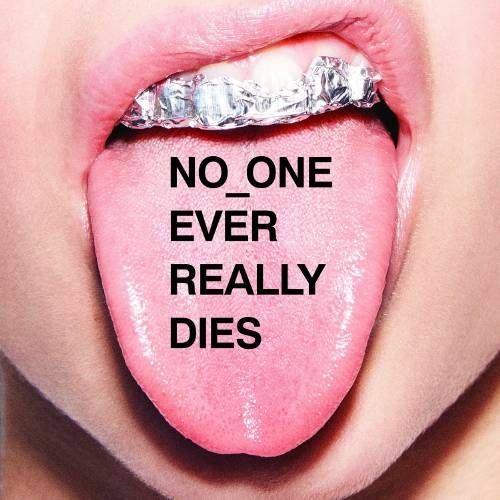 Pharrell Williams and Chad Hugo have served up something truly fresh with their first N.E.R.D. record in seven years. 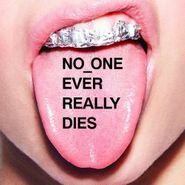 Brimming with excellent star turns, incisive, insightful lyrics, and dope beats, No_One Ever Really Dies is the perfect hip-hop album for our strange times. N.E.R.D. take on police violence and white supremacy notably on “Don’t Don’t Do It!” (featuring King Kendrick) and “1000” (featuring Future) while still supplying the necessary body-moving beats. This is the rare album that’ll have your brain moving and your feet tapping at the same time. Well done, N.E.R.D.